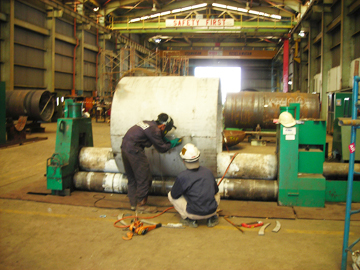 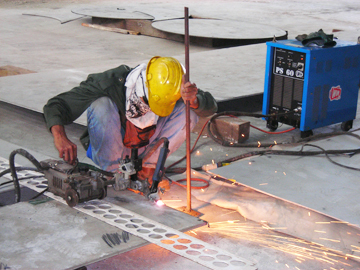 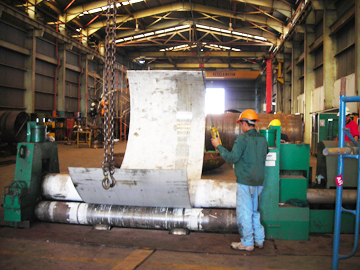 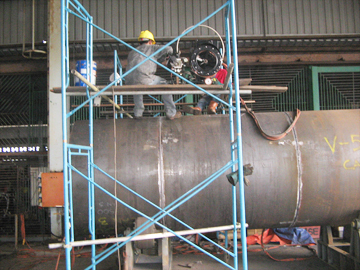 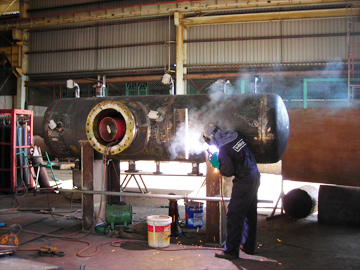 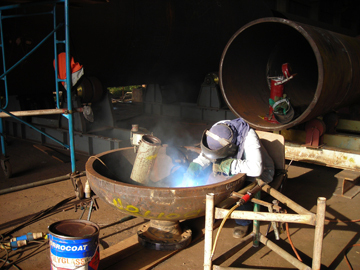 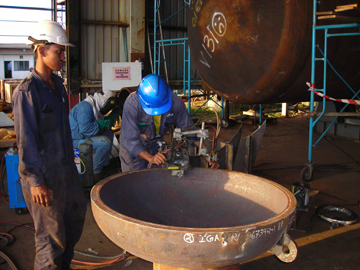 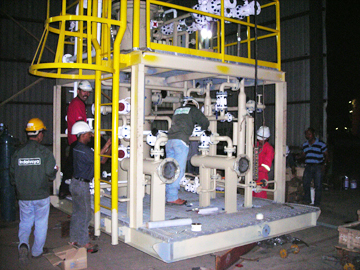 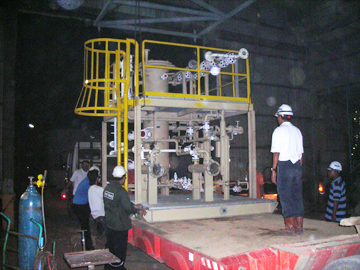 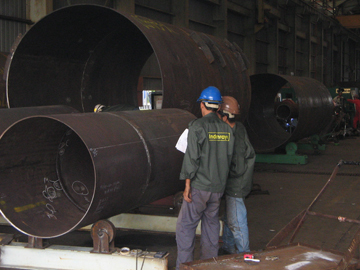 We We specialise in manufacture of carbon steel and stainless steel pressure vessels to ASME and TEMA Codes. 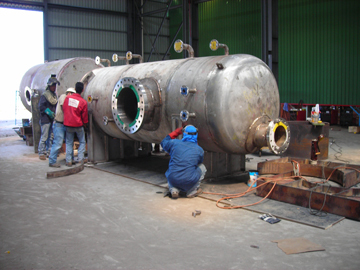 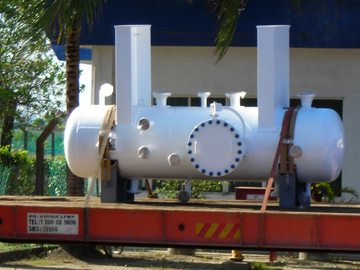 We can supply pressure vessels up to 35 mm thick and design pressure up to 80 Bar for all industries. 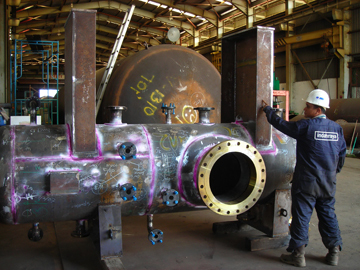 Our design office uses compress software for pressure vessel design to ASME Section VIII Div.1 and all our drawings are produced by AutoCAD.